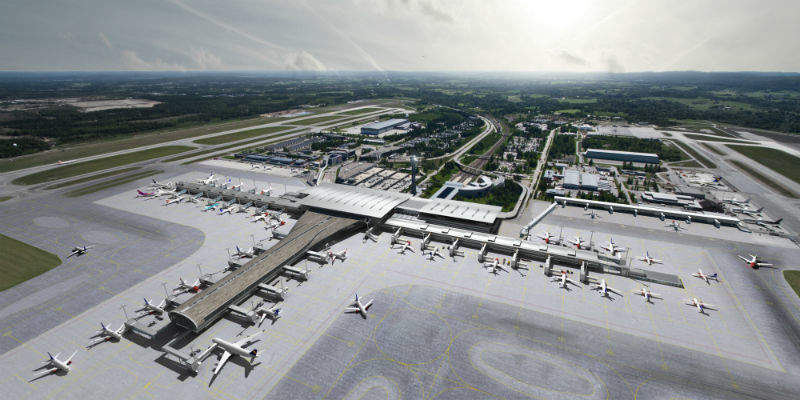 Oslo Airport has become the first to receive an ‘Excellent’ rating under the internationally recognised BREEAM sustainability assessment due to an array of eco-friendly features – such as harvesting snow for summer cooling – as part of its new NOK 14 billion expansion project to double passenger capacity. 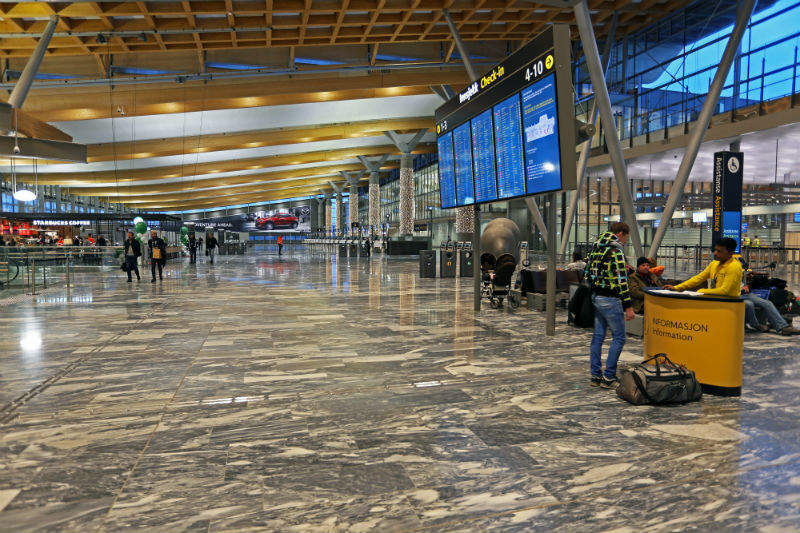 Oslo Airport: the first to receive an ‘Excellent’ rating from the BREEAM sustainability assessment. Photo: Oslo Airport. 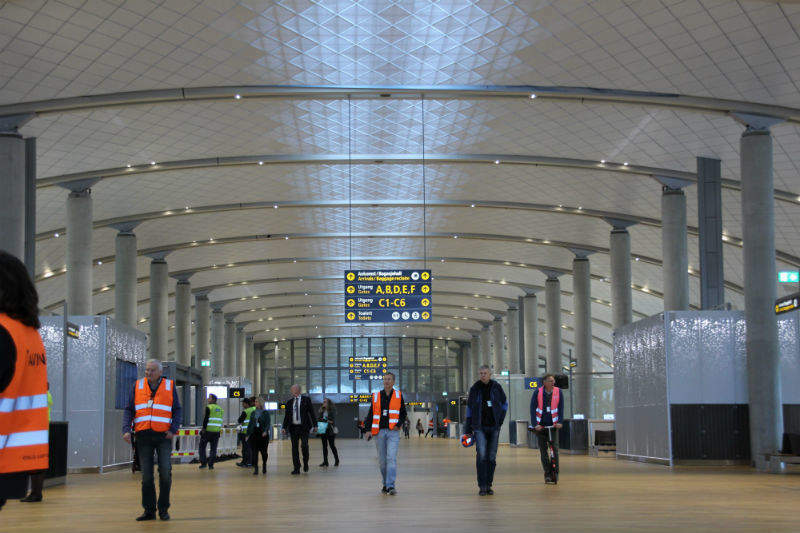 Oslo Airport has a seven-year expansion project to double capacity to 32 million passengers. Photo: Nordic Office of Architecture. This puts Norway in a good position for the future, says Asbjørg Næss. Photo: Nordic Office of Architecture. Oslo's expansion includes 11 new jet bridged gates and 10 new remote aircraft parking spaces. Photo: Oslo Airport. An environmentally friendly airport might sound like an oxymoron, but the Avinor-run Oslo Airport can now make this claim after its seven-year expansion project to double capacity to 32 million passengers per year and provide an extra 117,000 square metres of space, 11 new jet bridged gates and 10 new remote aircraft parking spaces, was given the green stamp of approval by BREEAM, the world’s foremost environmental assessment method and rating system for buildings. We also have good insulation throughout the whole building; the windows minimise energy loss, and we have a solar screen to keep the sun away when it is really sunny. Also, 91% of all the waste we produced was sorted to be reused. We had to build a lot of preliminary construction so travellers didn’t have to walk through a construction site. Much of this we managed to reuse or give away for new uses. One such structure has become a museum for vintage cars.